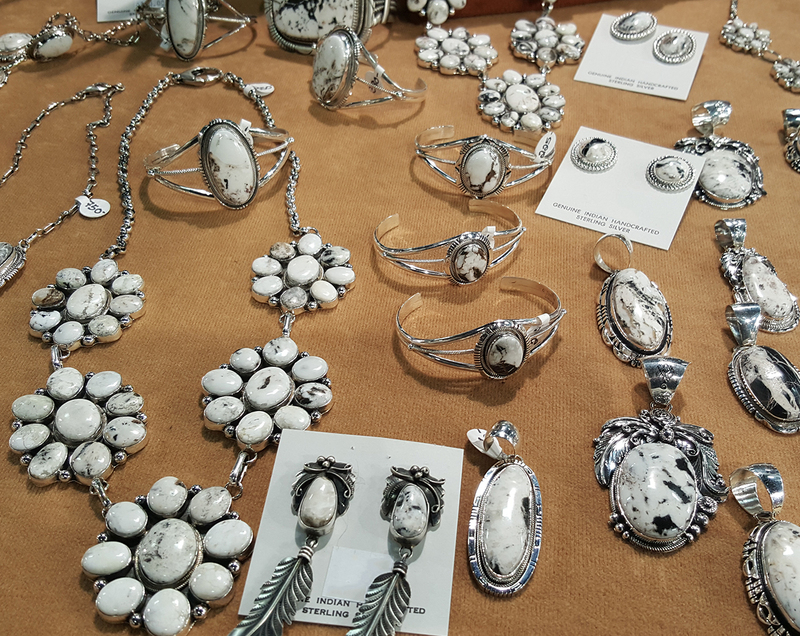 The Cowboy Fair- a Western Culture trade show- comes to Tucson Expo Center during the famous Rodeo Week, which brings an estimated 60,000 visitors to Tucson, AZ every year. 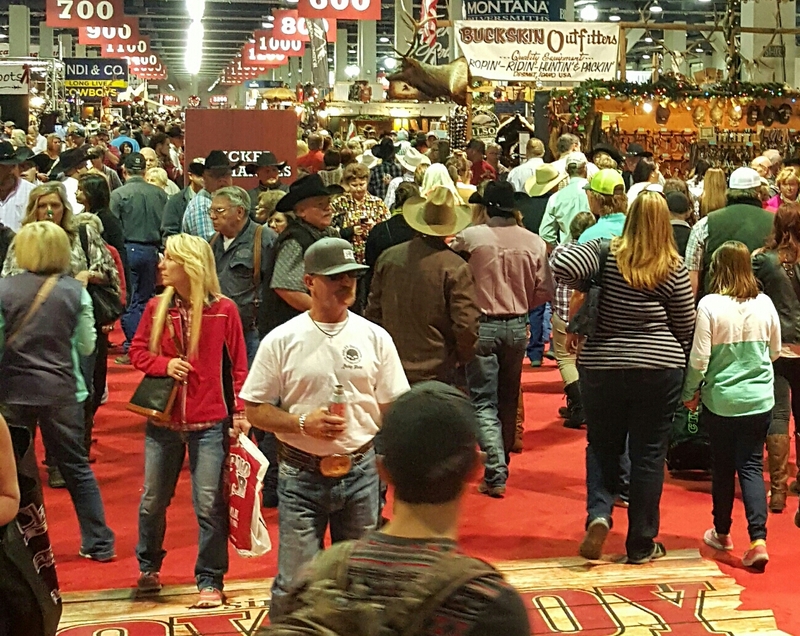 The Cowboy Fair will host wholesale dealers and artists from across the country to celebrate Western lifestyle and create a Western-themed trade show experience like no other! 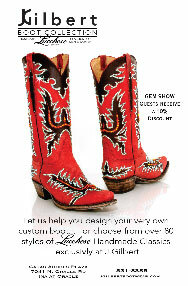 Providing the best source for retailers looking for Western-themed merchandise, attendees to The Cowboy Fair will find a wide array of unique products such as Western wear, memorabilia, boots and spurs, cowboy hats, belts and buckles, original art, handmade crafts, designer jewelry, furniture, pottery,apparel and cowboy gear, Western antiques and Old West collectibles. In addition to shopping, The Tucson Cowboy Fair will have a live music stage, top local food vendors, fun competitions and prizes, great entertainment, and so much more! 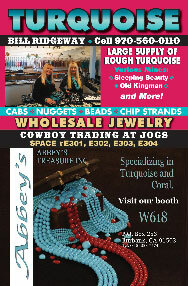 Join us at the Tucson Cowboy Fair – an exciting celebration of Western Heritage! When does the 2018 Tucson Cowboy Fair Open? When do tickets get mailed out? Who may I Transfer my Tickets to? 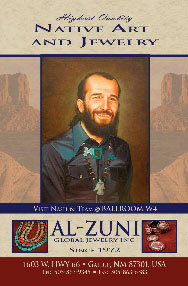 Tickets to the Tucson Cowboy Fair will not be mailed out. 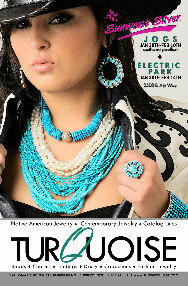 There will be a will call list in front of the main registration area with a list of registered attendees. 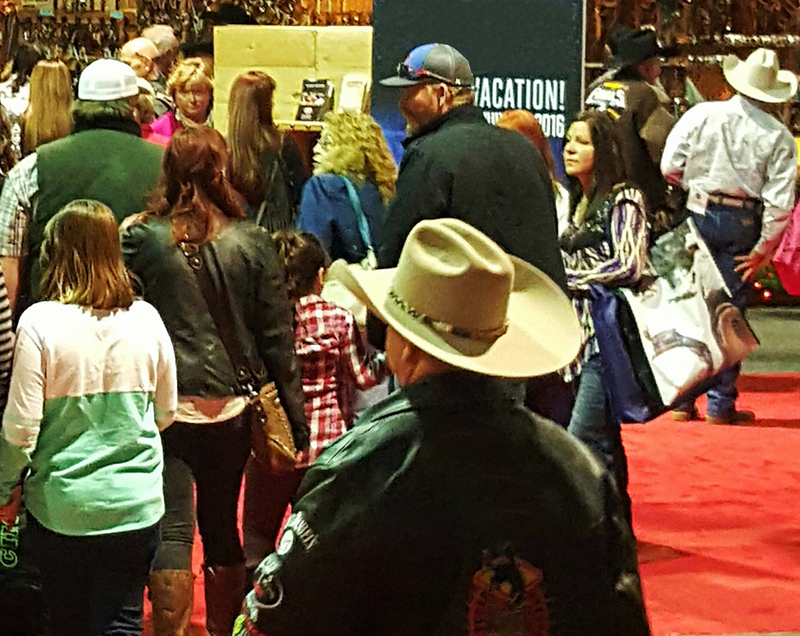 All attendees of the Tucson Cowboy Fair must pick up their tickets from the main registration area located in the west hall of the Tucson Expo Center. 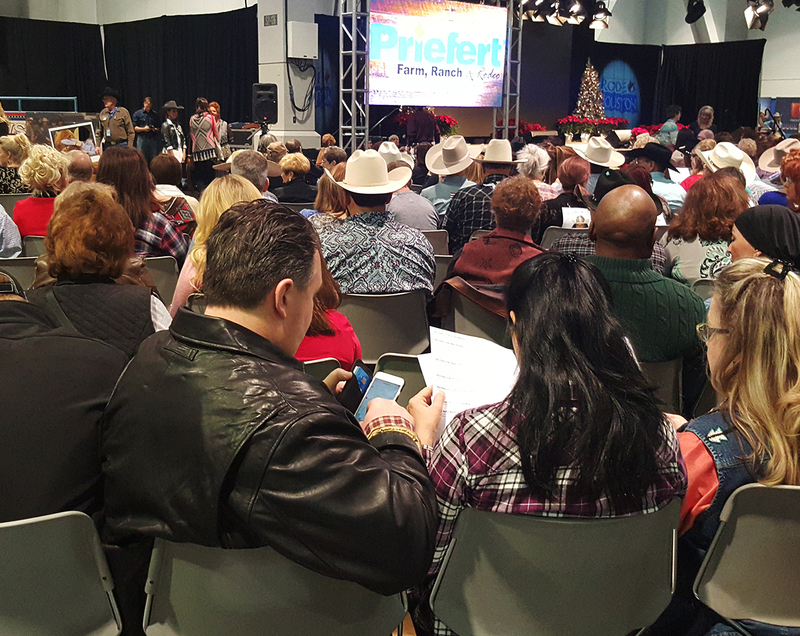 Tucson Cowboy Fair tickets may only be transferred to immediate family members. This policy also applies to adding additional name as an account holder of record. 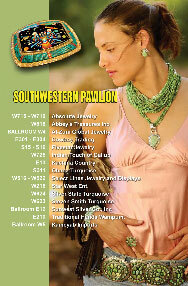 An immediate family member is defined as a living spouse or child per the Tucson Cowboy Fair Ticket Policy. There is a maximum of two (2) people who may be listed as account holders of record at any one time. Children of the age three (3) and younger do not require a ticket provided the child is capable of sitting on the parent or guardians lap.